Thank you for your interest in our firm. Harris, Karstaedt, Jamison & Powers, P.C. is committed to having a diverse work place with an environment that is inclusive and respectful of all individuals. While we hire and promote based on ability and performance, our goal is to increase the diversity of our firm and give every individual an equal opportunity to succeed. We recognize that a diverse group of lawyers and staff offers different and creative perspectives, experiences, and skills that not only benefit our firm but our clients as well. We are seeking a civil litigation attorney with a minimum of 7 years’ experience, preferably with an insurance defense background. Qualified candidate will demonstrate initiative, have a strong work ethic, and be able to independently handle civil litigation cases and jury trials. In addition this candidate will have strong research, analytic and writing skills; prior experience writing coverage opinions and/or doing appellate work a plus. Candidates must be licensed in Colorado. 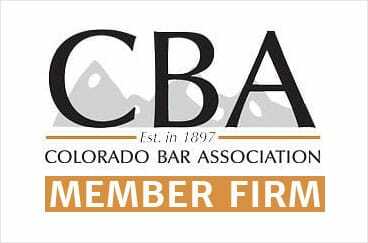 Interested candidates should submit their cover letter, resume, writing sample, references and salary requirements to Harris, Karstaedt, Jamison & Powers, P.C., Attn: Personnel, 10333 E. Dry Creek Road, Suite 300, Englewood, CO 80112; or fax 720/875-9731; or e-mail personnel@hkjp.com.